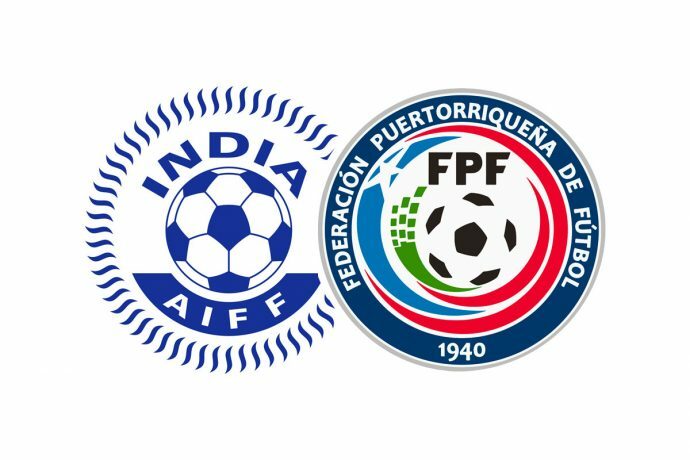 The international friendly match between India and Puerto Rico will be broadcasted live by Star Sports. IMG-Reliance, the commercial and marketing partners of the All India Football Federation (AIFF), reached an agreement with Star Sports on the broadcast much to the joy of all Indian football fans. The match will be played at the Mumbai Football Arena (Andheri Sports Complex) in Mumbai on September 3, 2016. The kick-off time is yet to be announced.